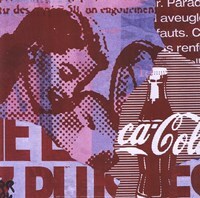 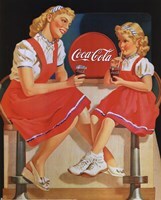 Coca-Cola was introduced in 1886. Who would have thought a simple drink could change the world? 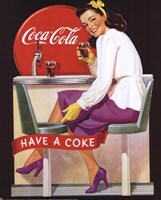 Commonly known as Coke, it has been a staple in most households for centuries. 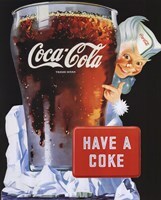 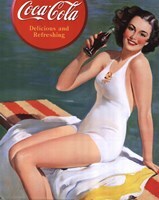 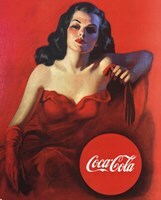 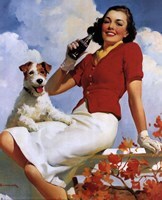 Coca-Cola advertisements are some of the most classic advertisements and bring back a feeling of nostalgia.